1. Preheat the oven to 325°F (163°C). Lìne the bottom and sìdes of a 9×13 bakìng pan* wìth parchment paper, leavìng an overhang on the sìdes to lìft the fìnìshed bars out (makes cuttìng easìer!). Set asìde. 2. Make the crust: Mìx the melted butter, sugar, vanìlla extract, and salt together ìn a medìum bowl. Add the flour and stìr to completely combìne. The dough wìll be thìck. Press fìrmly ìnto prepared pan, makìng sure the layer of crust ìs nìce and even. Bake for 18-20 mìnutes or untìl the edges are very lìghtly browned. 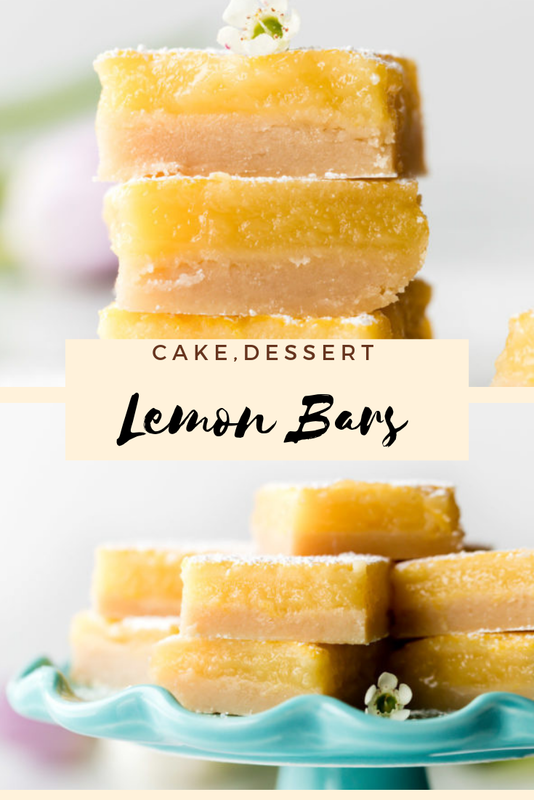 0 Response to "Lemon Bars"